A Disney princess in online slot form? Sign us up! 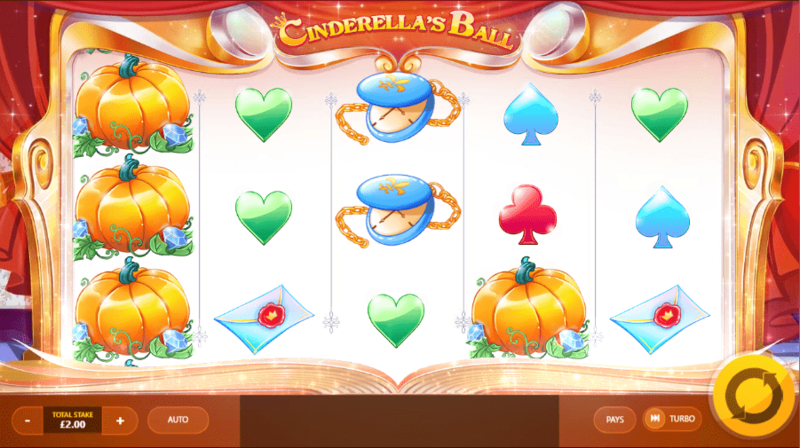 From Red Tiger Gaming comes an online slot that adds some much-needed class to proceedings, allow us the pleasure of introducing to you: Cinderella’s Ball. This slot is a 5 reel by 20 pay-line sort of game, one that can be played from as little as 20p! 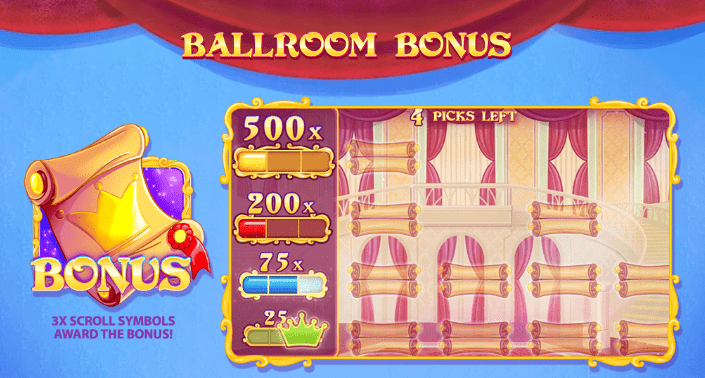 If you’ve seen the classic Disney movie then the look and feel of this slot will definitely look familiar. You’ll be matching symbols that take the shape of all your favourite characters. If you are looking for a quintessential Cinderella slot then this one will tick all of the boxes, trust us on this one. If you wish to learn more about this Wizard slot, then be sure to check out the rest of our full written review below for more details! The story of Cinderella is a very whimsical one, which is the same sort of feeling that the developer was clearly going for in this one. To play the top 10 best slots in the UK, read some tips from our guide. Wild: The glass slipper symbol represents the games chosen wild, when you match this symbol in combinations of 3-5, you will find a big coin bonus followed by the substitution of various symbols on the reels for the scatters which come with even more chances of entering the free games round outright! Ballroom Bonus: Landing scroll symbols will unlock this bonus. This is somewhat of a prize pick round where you will be given plenty of chances to earn up to 800 times your stake, perfect for those going for the high scores!